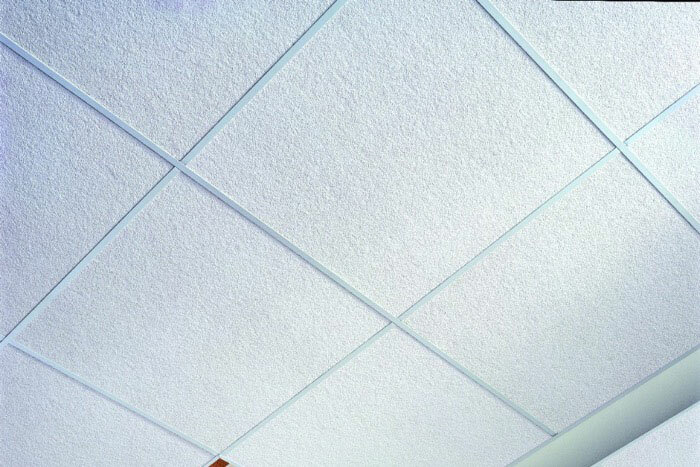 We offer a full selection of ceiling tile. 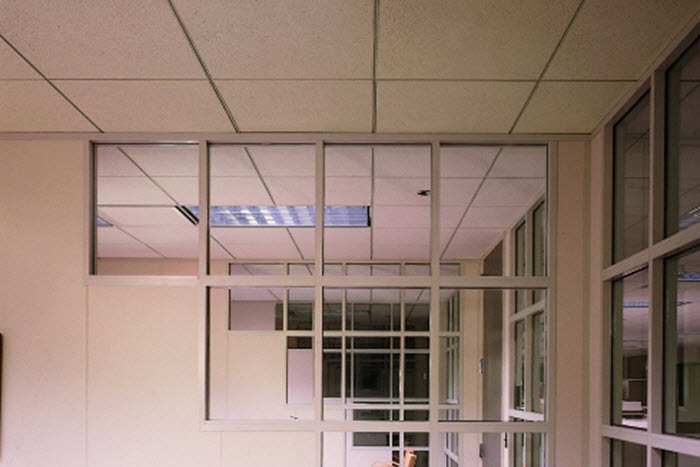 Drywall Supply Inc offers the highest quality acoustical ceiling tile. 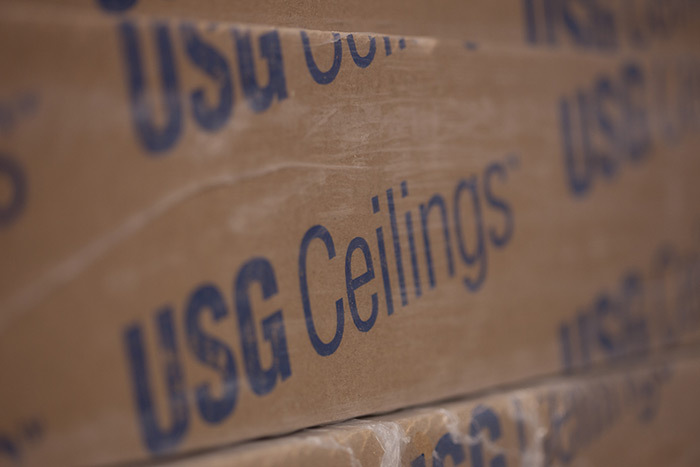 USG has created innovative product offerings for more than 100 years, and is a leading distributor of construction and remodeling products in North America. Our selection of acoustical panels and tiles provides both aesthetically-pleasing options and quality sound control for any interior job. We are proud to offer a large square footage of in-stock ceiling products to deliver a wide variety of choices for your ceiling needs.